Sometimes the best value for miles is not the most obvious one. And in the case of redeeming miles to fly on Delta, the answer may come from a totally different loyalty program. You can actually spend fewer miles by redeeming Virgin Atlantic Flying Club points for some Delta flights than it costs to redeem SkyMiles. 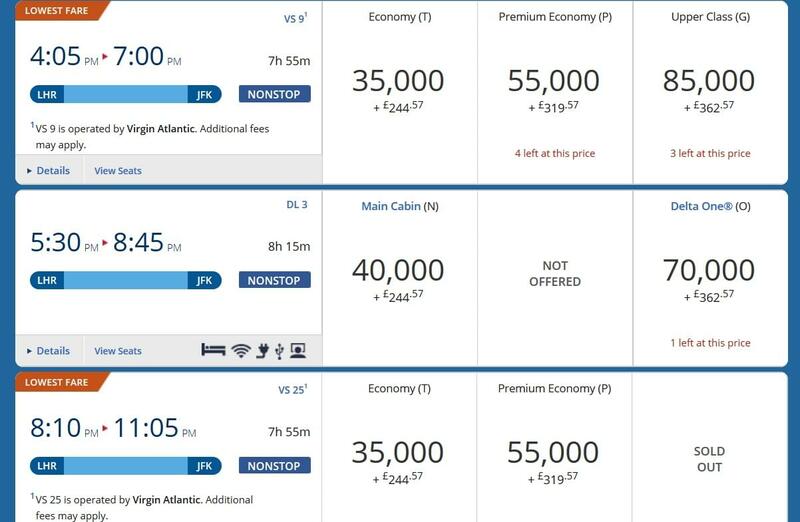 Let’s not even begin to get into the messy redemption process of Delta’s less-than-transparent award program (no charts to help you know how many miles you need for an award, no advance announcements when the airline raises award prices behind the scenes, surcharges that can hundreds of dollars if originating in many European cities, fuel surcharges on many partners, and the lack of any functional way to search for most award partners online). That lengthy list is simply an overview of the program’s faults. If you accrue miles with Delta, you also have seen how most travelers are receiving fewer miles for their trips, and first-class upgrades have dropped to their lowest level ever. But for many, the program remains nominally valuable. Still, it can also pay off to accrue points with programs like Chase Ultimate Rewards, Citi ThankYou Rewards or American Express Membership Rewards (that’s right, it might be better for you to ditch the Delta co-branded American Express card since the airline has carved most mileage perks to the bone). You can also move miles from Starwood Preferred Guest to Virgin Atlantic. You can then transfer those points to Virgin Atlantic, which has a generous award chart with flight redemptions based on one-way distance, and occasionally offers transfer bonuses adding to the potential value. Effective September 1, Virgin Atlantic is improving some of the redemption rates for Delta flights, and all Virgin Atlantic awards have variable pricing between standard and peak travel dates. Virgin Atlantic may have more valuable redemptions than Delta (like on many of its own flights or that of loyalty program partners like All Nippon Airways for first and business class), but if your travels necessitate you travel on a route where Delta works, this could be a huge mileage saver. Delta flight awards are available via virginatlantic.com, which offers a convenient multi-day search function. Be sure to select “pay with miles” and multi-date options to have more options. There are a few caveats: flights to most non-Virgin Atlantic routes or destinations are not searchable online, and roundtrip flights returning from Europe specifically to the United States often tack on hefty fuel charges. One-way awards from the U.S. to many cities, (and other roundtrip awards), do not add those onto the fare. 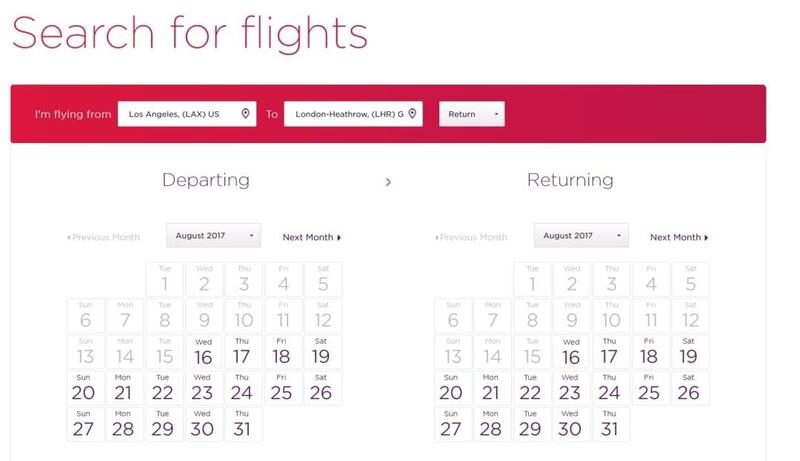 This could be a great way to redeem fewer miles on trips via Virgin Atlantic Flying Club, but only as long as it lasts.